With the increasing potential of online business and changing pattern of consumer behavior, hotels are finding it difficult to cope up with the challenge of capturing and retaining the attention of the consumers. 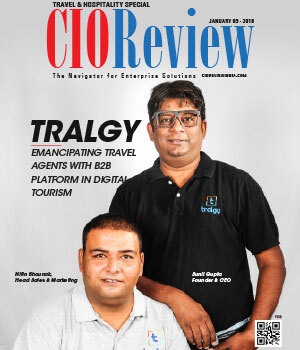 The rapid evolution of e-commerce landscape has caused online distribution for the hotel industry to spread beyond the capabilities of most hoteliers, rendering them clueless about managing the distribution optimally. In addition, complex revenue strategies and pricing structures are preventing hotels from deriving high profitability. Today’s dynamic pricing and the proliferation of new channels, demand a proactive approach for managing distribution, especially in terms of real time connectivity. 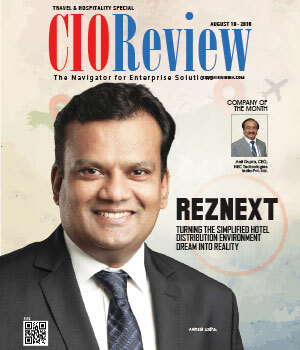 RezNext Global Solutions, headquartered in Bangalore, enables hotels to execute a distribution strategy that simplifies the complex global distribution environment by maintaining real time connectivity between the hotel property management system and the demand generator. The company offers an intelligent distribution platform hosted in the cloud that stores information like the rates and availability, making it instantaneously acceptable and ready to be utilized for making the right decision in real time. 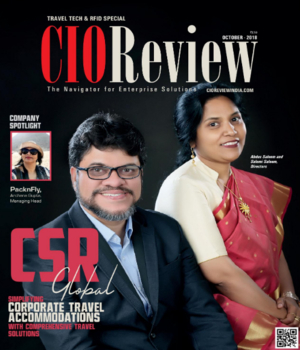 “Our customers are benefitting from the fact that all the information is in the cloud. 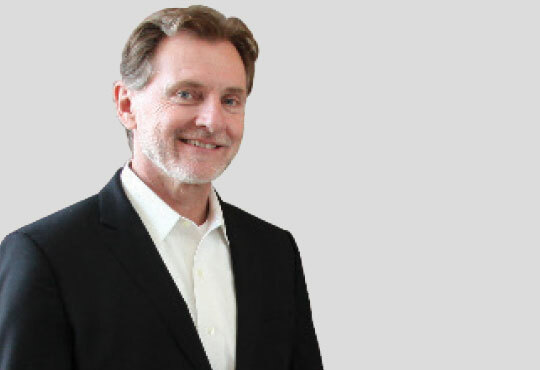 The system is set up to know what is going on with different demand channels and they can see it in real time,” says Mike Kistner, CEO, RezNext. The real time connectivity allows the demand generator and the properties to deal with the most accurate rate and availability. RezNext uses a simple dashboard approach to bring this visualization to the properties. RezNext uses real time intelligence to help the hotels drive better performance. The company simplifies distribution so that hotels can understand their demand generators in distribution and maximize their revenue opportunities in this space. RezNext offers a single comprehensive system that fulfills all the requirements of a property and makes it easy for the hoteliers to manage the distribution and their hospitality environment, allowing them to focus on their core business. For revenue management, RezNext offers an easy-to-use and cost-effective system that can be accessed via an internet web browser. The company’s revenue management solution is powered by Maxim – one of the leading revenue management providers in the world. “We have created a custom system and integrated it in the RezNext intelligent distribution platform,” adds Mike. The system looks for and analyzes large chunks of historic data, considers things like reputation and market trends, pulls the information from shopping tools and gives the property information in terms of what one should be charging for different channels. The system can be configured in such a way that it either gives a suggestion or gets implemented automatically in real time as per the generated forecast and recommendation. The system is so empowered that it can automatically raise the rates for a high demand period and adjust other parameters to maximize the return. “We truly believe that our revenue management capabilities are some of the best in the industry and we are going to roll out some significant new products for this segment,” shares Mike. To empower hoteliers with pricing intelligence, RezNext provides a powerful user friendly real-time rate comparison solution. The company provides insights into competitive pricing through intelligence derived from the gathered data from various sources. The solution accesses the data made available on websites, third party sales channels and OTAs for the hoteliers to arrive at a competitive pricing strategy thus maximizing their revenues. It also helps hotels achieve rate parity across distribution channels. Considering the increasing importance of reputation management, RezNext enables hoteliers to monitor what people are saying about them in social media, allowing them to respond to that in a proactive manner to improve the customer experience. “We make all this available on a dashboard addressable through the internet. So, if anywhere someone has access to the internet, they can manage, monitor and work on the distribution and their property strategy anytime, which is critical in the hospitality industry,” explains Mike. RezNext also has in its portfolio a campaign management tool through which hotels can market their property and drive the booking through their own internet booking engine. The company provides an internet booking capability and follows a ‘shopping basket’ type of approach wherein one can book multiple rooms in the same booking, and ancillary items can be sold in association with room. Hotels can make it available on the website and customers can drop it in their shopping basket, book it and pay for it in real time. RezNext plans to continuously expand its product portfolio to come up with new solutions that the hospitality industry needs to better serve their guests and to maximize their revenue. The organization aims at connecting all the dots in distribution and integrating business intelligence into every aspect of property management and distribution management.